We can often assist you in the complex selection of weighing equipment, and are completely independent. Legislation?, What Type of Scale should I use?, Whats the best Product for my Application?. 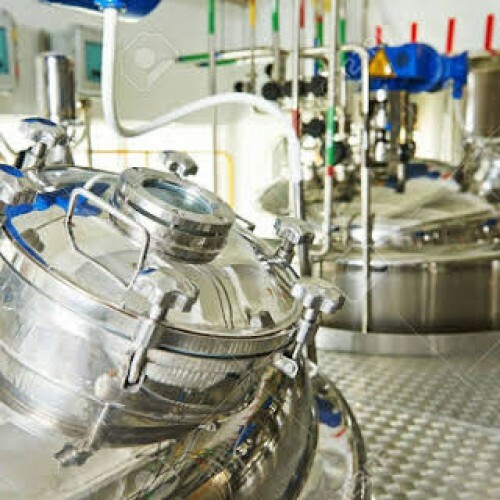 Do you need help identifying and finding solutions to your weighing application? The Cas Cl5500 is is a customisable labelling scal..
Dini Argeo 3590 Touch Screen Terminals - 04 .. 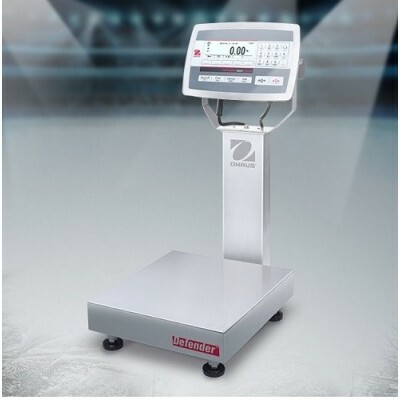 The 3590 AF 05 Labelling scales version can be sup..